A Brief History of High Availability — A high level look at how distributed databases have historically handled partial failures and what ‘high availability’ means and looks like in real terms. Redis Speeds Towards a Multi-Model Future — Redis is best known as a very fast key-value store, but there’s more to it than that especially if Redis Labs gets its way. Here’s an update on where Redis is at right now. Oracle Releases Autonomous NoSQL Database Cloud Service — This video explains the basic idea. Essentially it’s a scalable, fully managed DynamoDB-esque database that supports JSON, table and key-value datatypes, with flexible transaction guarantees. SQL as an API Language? — Within a write up about his Datasette project (a tool to create JSON APIs for SQLite databases) Simon reflected on GraphQL’s ability to query data and how SQL could essentially be used for the same thing. RediSQL: Bringing SQL to Redis — A Redis module embeds an SQLite database into your Redis instance. There’s an open source version, plus a pro version with more features. 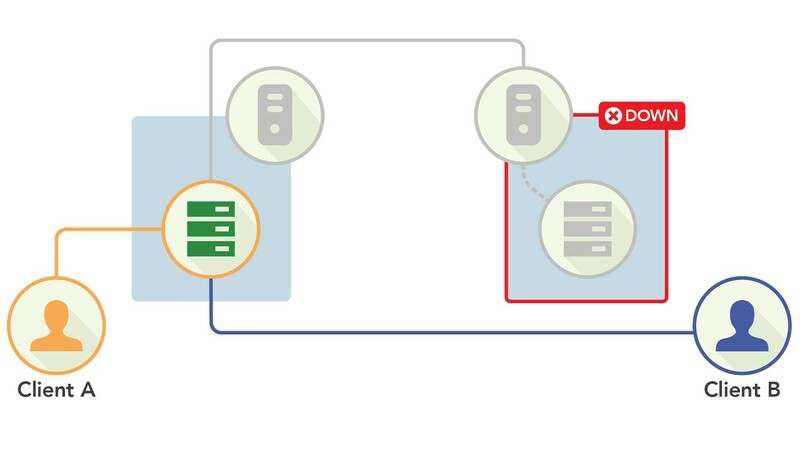 Tuning Amazon RDS for MySQL with Performance Insights — Amazon RDS Performance Insights brings a tuning interface to Amazon RDS to help you discover and investigate performance issues. Sequence Caching: Oracle vs. Postgres — Sequence caching is when a database pre-generates sequence values in advance making them quicker to provide when needed. Why The European Space Agency Uses Postgres — A look into the world of space exploration and time-series and geospatial data and how it all comes together in the ESA’s use case for Postgres and TimescaleDB. pgCenter: Stress Free Postgres Stats — An open-source CLI admin tool for working with Postgres activity statistics. Awesome MongoDB: A Curated Set of MongoDB Resources — Over 100 curated links to MongoDB tutorials, libraries, articles, etc. ClusterControl - Get Three Months Free with an Annual Contract — The only database management system you’ll need to take control of your open source database infrastructure. PL/R: R Procedural Language Support for Postgres — PL/R lets you write Postgres functions using R, the popular statistical computing language. A new version has just been released which introduces Postgres 11 support.